Last week we all packed up and went to visit our family. It made us miss a few few work days here, but I have found that grand baby love has special healing properties. Who am I to deny that? 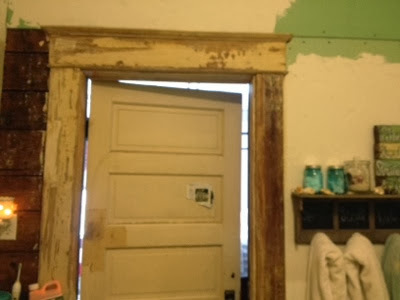 The last few days I have been working on stripping the moulding around the doors in our bathroom. The people who have lived here really loved to paint. This is evidenced by the layers and layers of color as I remove it. I found a hideous peachy pink layer. Oh lawdy. It made me think back to when our bath tub was sponge painted in pinks. Speaking of bathtubs, cast iron ones are cold in winter when the floor is cold. It makes the water get cold fast. Denbigh and I have been dreaming up ways to heat it. He says we should just put a bunsen burner under it. Hopefully one day when we have heat downstairs, it won't be so chilly because the floor won't be freezing. Dear Jesus, send spring. Amen. We have several groups coming here in the spring. Would you consider coming here and volunteering? We have a multitude of projects to accomplish. A multitude. Many of them are easy as pie and we just need help with man power (woman power would be amazing as well). Even playing with my kids so that I can work is a gift. Send help. If you want to buy Gomer a Valentine's, she loves Citri-Strip and steel wool. We use it by the buckets! 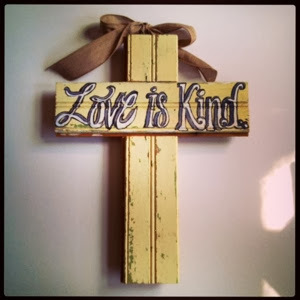 I bought a $265 ticket to attend a Christian blogger conference at the request of a friend. As I inquired about us getting a hotel, I found out she had gotten another friend to go and had a room with her. I wasn't asked to join them. I was dumped like a back up date to the prom. Now, to decide if I go alone. Know what though, for a solid week before this, everywhere I went I kept seeing the verse that reminds us that God will never forsake us. 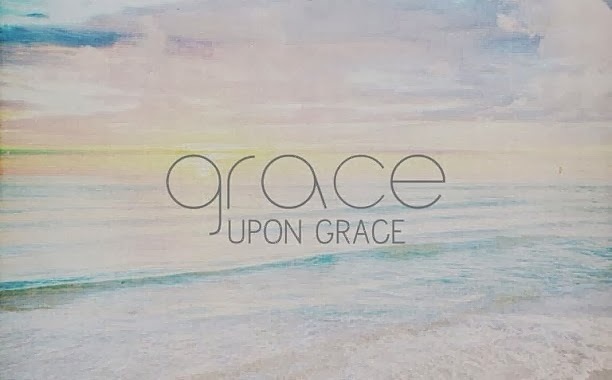 Grace upon grace. Let me have it too, Abba. I'm Journible(ing) through Hebrews right now. Anyone else amazed that Christ took on flesh in order to have mercy on us? Would anyone like to build some shelves for my bathroom?